John R. McCune IV was born May 13, 1898, the second son of John R. McCune III and Janet Walker Lockhart McCune of Pittsburgh, Pennsylvania. While attending Princeton University, he was recruited to serve in the French Ambulance Service during World War I. He was awarded the French “Croix de Guerre” or the “Cross of War” for heroism in the line of duty, as an ambulance corpsman. 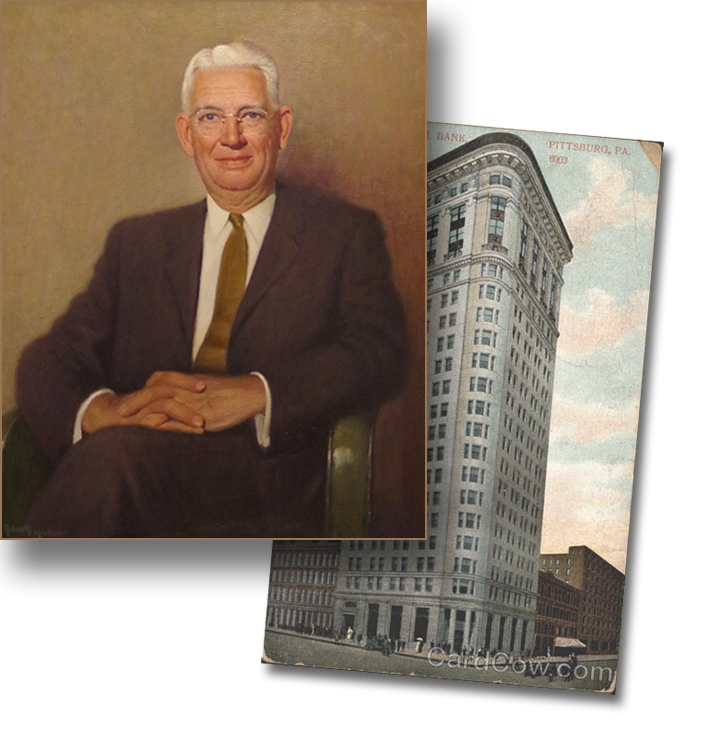 John R. McCune IV served as director of various for-profit and non-profit organizations throughout his life, most notably, as a director of the Union National Bank of Pittsburgh from 1923 until his death in 1972. During his life, Mr. McCune gave generously to charitable organizations, while seeking no public recognition of his philanthropy. The John R. McCune Charitble Trust was established in 1979, after the death of his wife, Mary Corson McCune. The Trust continues John R. McCune IV’s philanthropic legacy by giving anonymously to non-profits in such areas as education, health care, and social services.